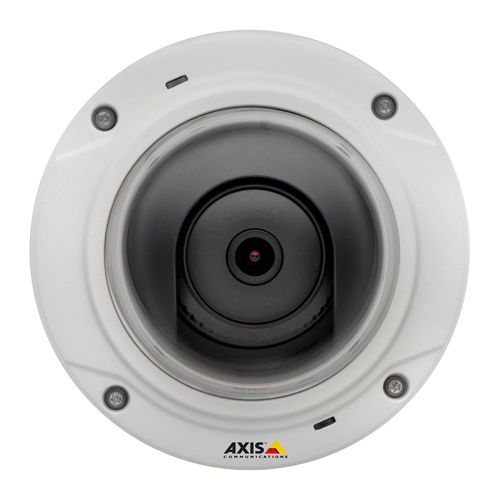 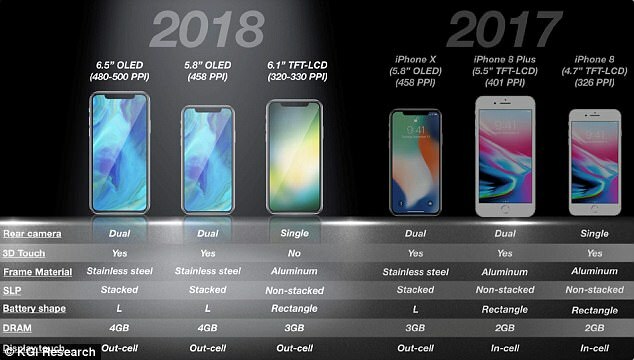 Axis communications, the creator of the ip camera, the first hdtv ip camera and the first thermal ip on the market, has launched a series of external pan / tilt / zoom cameras that stand out as dual with hdtv performance for identification and thermal technology for detection. 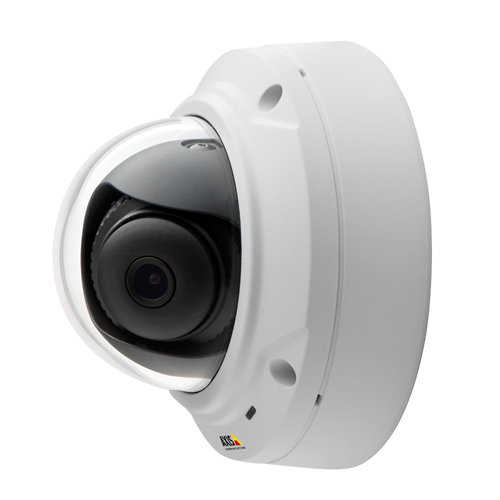 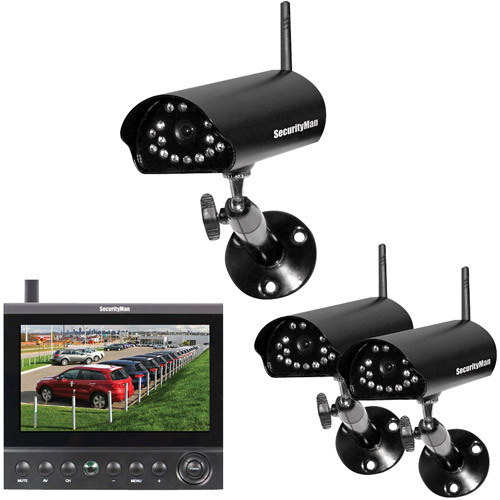 The first HDTV thermal IP solution in the electronic security market offers the flexibility of pan/tilt and simultaneous video motion of an HDTV IP camera and a thermal camera, allowing detection, recognition and identification from just one unit, even in darkness and conditions difficult to illuminate. 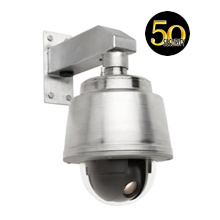 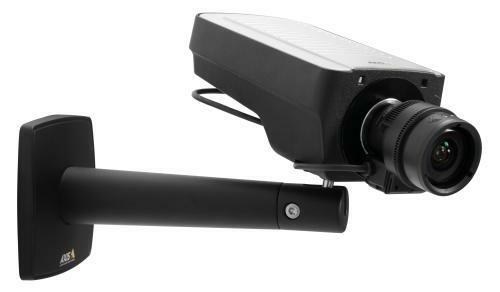 The AXIS Q87-E series camera is mounted on a motor that allows the unit to tilt and pan while transmitting HDTV-quality thermal images.The combined unit offers a dual objective video monitoring solution, ideal for mission critical environments in restricted access areas, perimeters and ports. 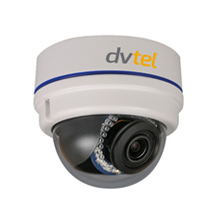 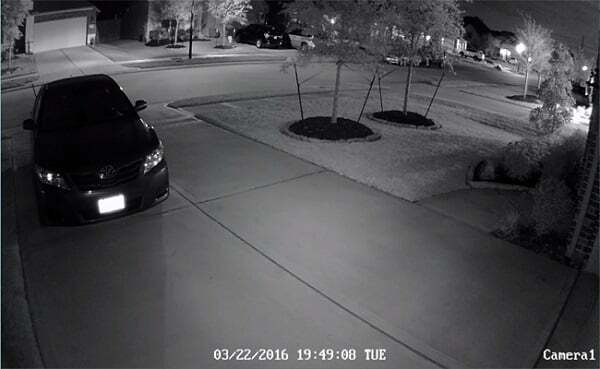 This performance is possible because thermal technology detects the temperature difference between objects in a scene.Therefore, the thermal IP camera can achieve a greater degree of accuracy in complete darkness and in adverse weather conditions.The camera with high definition video allows a better identification of objects, animals or people.At night, the HDTV camera benefits from optional infrared illuminators, with a range of more than 90 meters. 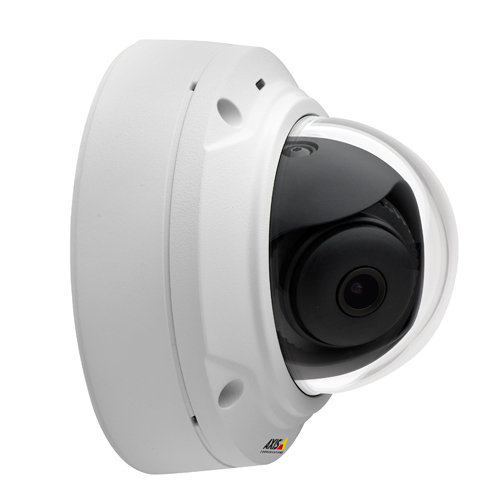 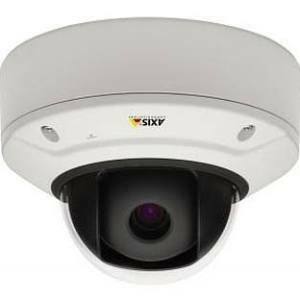 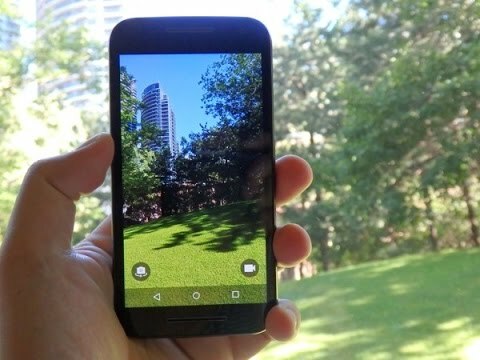 Combining these features, the AXIS Q87-E series comprises two models: the AXIS Q8721-E offers a 1080i HDTV image network camera with optical zoom and autofocus combined with a 384 × 288 resolution network camera.In turn, the AXIS Q8722-E offers the same camera with HDTV quality, but combined with a thermal camera with VGA (640 × 480) resolution.Both models are connected to the network using Ethernet cable and have four lens options. 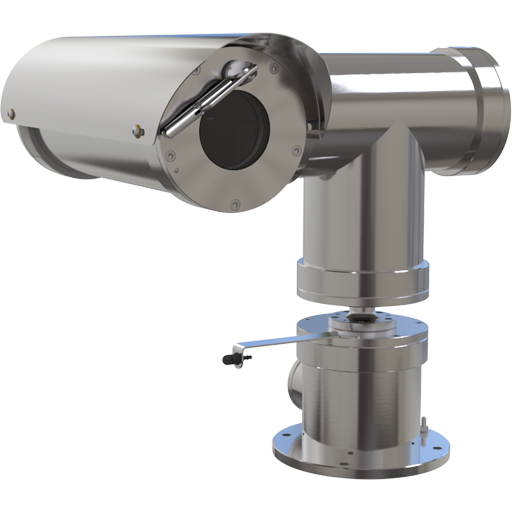 Both AXIS Q87-E models can make 360 ° pan movement continuously and tilt between + 45 ° and -20 ° with an accuracy of 0.02 ° when pre-set.The products have IP66 ratings for dust and bad weather conditions, and have operating temperatures ranging from -30 ° C to 45 ° C.Each camera has an SD / SDHC memory card slot to store the recordings locally. 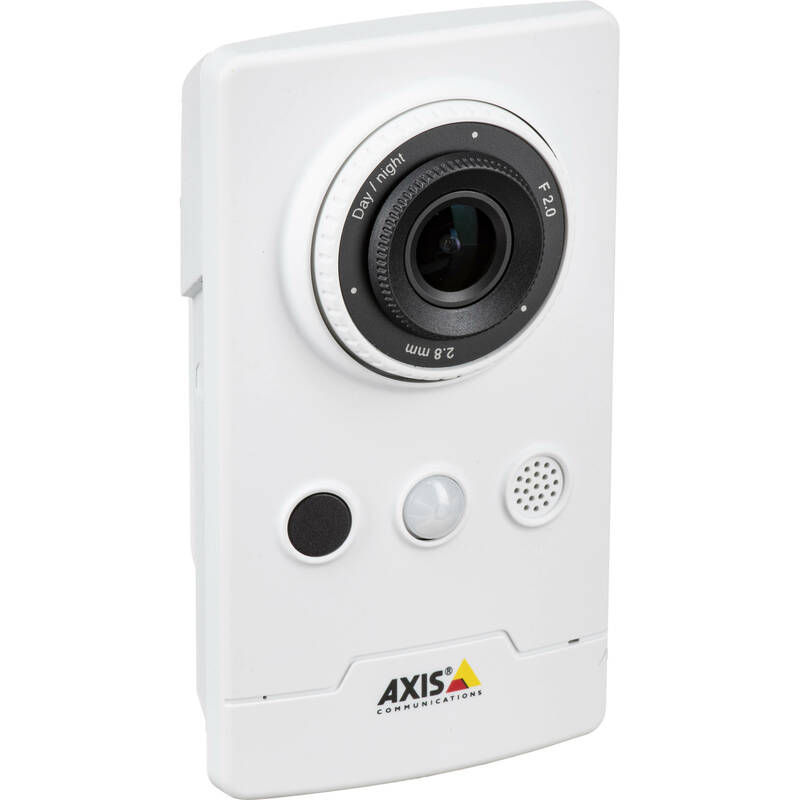 The AXIS Q87-E series supports the industry’s broadest application software base through the Application Development Partner program and AXIS Camera Station video management software.The cameras include support for the AXIS Camera Application Platform for application developers to create additional intelligence capabilities.Cameras require a separate power supply to operate.